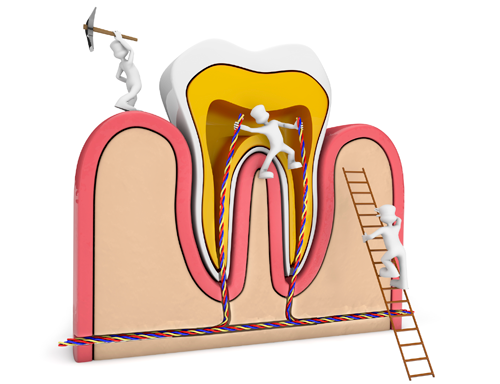 Root canal treatment is a procedure used to save a tooth that has been badly damaged due to decay, disease or injury. Your natural teeth are usually stronger and more efficient for biting and chewing than artificial teeth. An artificial tooth will never be as good as a real tooth. 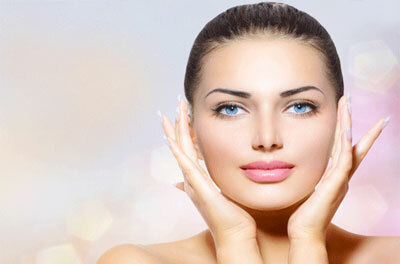 The maintenance and cleaning of your natural teeth is much easier. When a tooth is removed, nearby teeth can move out of their normal position and tilt into the space left by a missing tooth. This can make chewing and biting difficult for a person and could lead to gum disease around the tilted teeth. 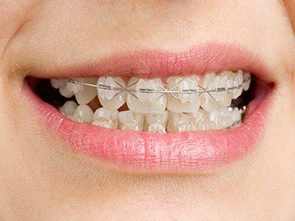 It could also increase the chance of decay as the tilted teeth are often harder to clean. Each root canal is cleaned, disinfected and filled. Anti-inflammatory and anti-bacterial solutions may be put inside the root canal to help stop inflammation and infection. It may take more than one visit to complete the root canal treatment successfully. 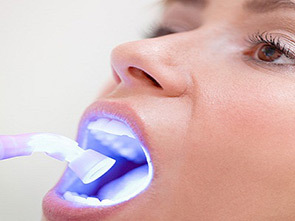 A filling or crown is placed on the tooth after root canal treatment. CAN A GENERAL DENTIST PERFORM ROOT CANAL TREATMENT? All general dentists are trained to perform root canal treatment. Some patients may be referred to an endodontist who has undertaken specialist training in root canal treatment.